With city-state traditions reaching back for centuries, Hamburg has always played a special political and cultural role in Germany's history. 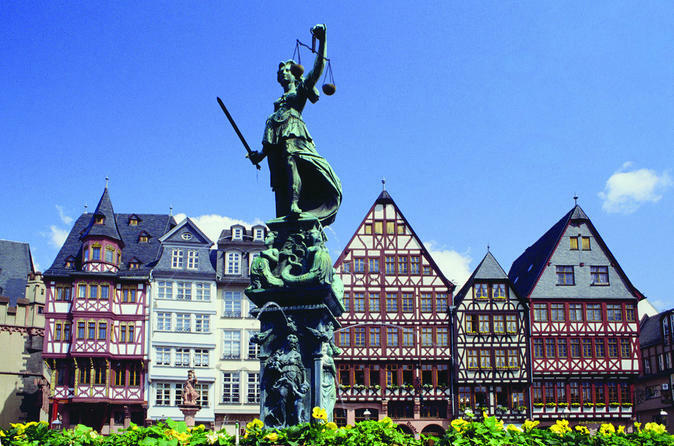 Experience northern Germany’s medieval towns and modern cities on this 6-day coach tour from Berlin to Frankfurt. With an expert guide, you’ll see top Berlin attractions like Checkpoint Charlie, the Berlin Wall and Bellevue Palace (Schloss Bellevue) on a comprehensive coach tour of Germany's capital. Discover the charming, historical neighborhoods of Bremen and Hamelin on foot, plus a Hamburg harbor cruise and a drive along the scenic German Fairy Tale Route! With ample leisure time built into your itinerary, you’ll have plenty of opportunities to shop or explore on your own. 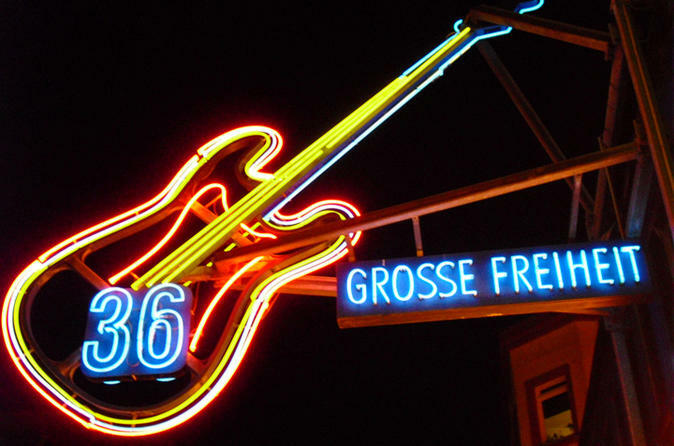 Join this 2-hour guided walking tour and explore Hamburg's infamous Red Light District. Learn about the historical background of the district and why the widely practiced profession in this quarter became so popular. Tour the shady and scandalous streets of city and enjoy a unique Hamburg experience. 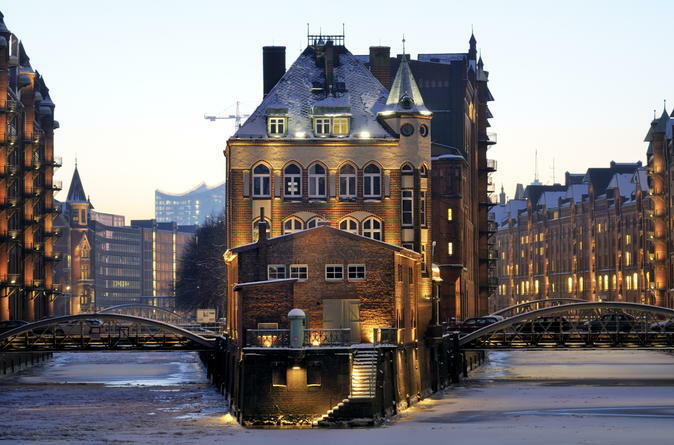 Explore two unique Hamburg districts with a private guide on this 2-hour walking tour of Speicherstadt and HafenCity. Considered the largest warehouse district in the world, Speicherstadt is home to coffeehouses, spice shops and carpet stores galore. After exploring this historic waterfront area, stroll to the modern HafenCity quarter to admire luxury yachts in the harbor and witness one of the largest rebuilding projects in Europe. Your private guide will provide expert commentary, customized to your interests, about these interesting Hamburg areas along the way. 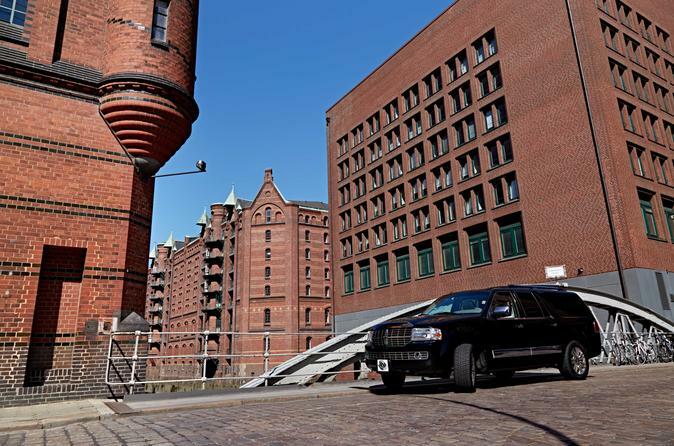 Enjoy a private city tour of Hamburg with a luxury vehicle. To receive personalized service, the tour will operate up to 4 people and will include refreshments on board. Your professional driver will collect you from the preferred location and will drop you off at the preferred location at the end of the tour. 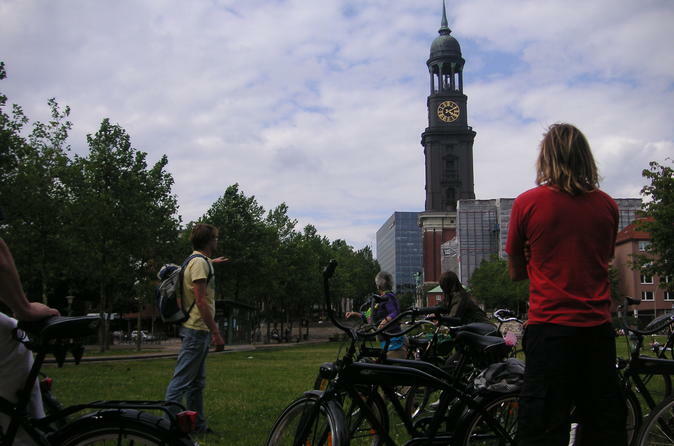 Discover Hamburg on a 3.5-hour guided bike tour. Your tour guide will show you the main sights and tell you all the important facts, figures and stories. There is enough time for photos, questions and a coffee break along the tour. 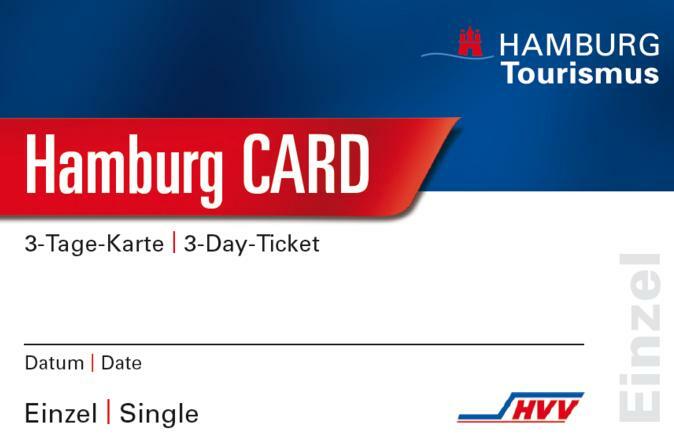 Join this 3-hour tour of Hamburg's harbor by bus. 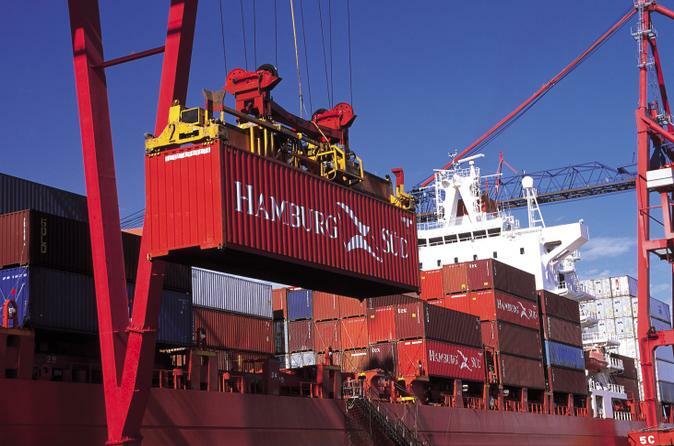 Travel from "HafenCity" across the 135m long bridge 'Köhlbrandbrücke' to Hamburg's harbor and see container bridges, huge cranes as well as a glimpse of the cruise terminal from afar. 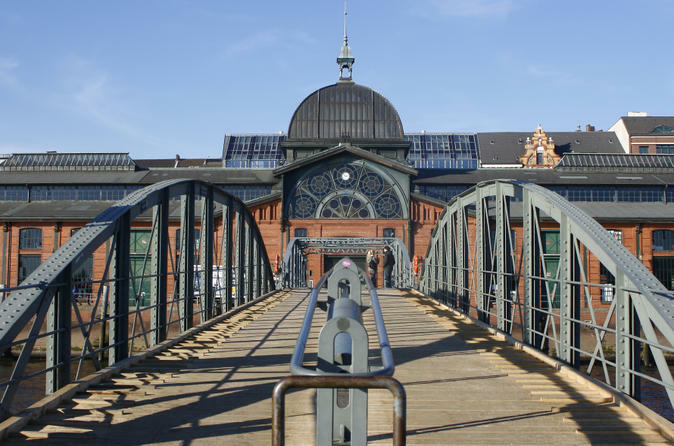 Delve into the history and culture of Hamburg’s most famous district on this evening walking tour of St Pauli. Hear of the area’s origins from your guide, and visit top St Pauli attractions including the legendary Davidwache police station, the Hamburg Fish Market building and the Reeperbahn red-light district, where all the exciting nightlife happens. You’ll also see some places where The Beatles started their career and enjoy an optional ferry ride around Hamburg’s harbor, one of the busiest ports in Europe.